Baytex Energy Corp. and Raging River Exploration Inc. have signed a $2.8-billion deal to merge in a bid to boost the companies’ East Duvernay Shale operations in Alberta. The combined company, which will operate under the Baytex name, is expected to have production of approximately 94,000 barrels of oil equivalent per day from a diverse portfolio of oil assets that includes the Viking, Peace River, Lloydminster and East Duvernay Shale regions in Canada and the Eagle Ford region in Texas. Raging River said they consider the merger to be a “win-win combination” because it expects the deal to be a boon for providing scale to advance East Duvernay Shale operations, diversifying its asset portfolio to include a free cash flow generating asset in the Eagle Ford and to enhance the company’s size and trading liquidity. Investors, however, punished Baytex after the deal was announced this morning. The company slid as much as 14 per cent to $4.39 in Toronto, the biggest intraday drop since March 2016. Raging River fell as much as eight per cent to $5.78, its largest skid since January 2016. Meanwhile, Baytex said it adds a free cash flow generating asset in the Viking, increases operatorship, and gives the company exposure to emerging East Duvernay Shale oil activity. A statement from the companies puts the market capitalization of the new entity at $2.8 billion. Baytex CEO and President Edward LaFehr said he has talked a lot about diluting Eagle Ford, but he thinks the deal puts the potential for such dilution on the back burner. LaFehr also said this is not a merger where there is a strong overlap of assets and workers, so he expects the majority of staff to be part of the deal. 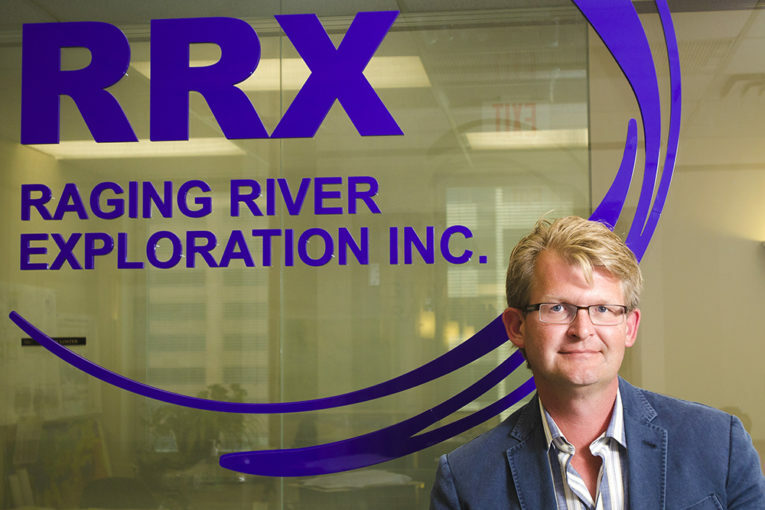 Under the agreement, Raging River shareholders will receive 1.36 common shares of Baytex for each Raging River share owned. The board of directors of the combined company will include six members of the Baytex board and four members of the Raging River board. Roszell will become chairman of the merged company and Baytex chief executive Edward LaFehr will be chief executive. The deal, which requires approval by Raging River and Baytex shareholders, is expected to close in August.